You get 25% off the RRP – all products, all the time! Your membership with dōTERRA automatically gives you your own personal website to help you share these oils (if you wish). 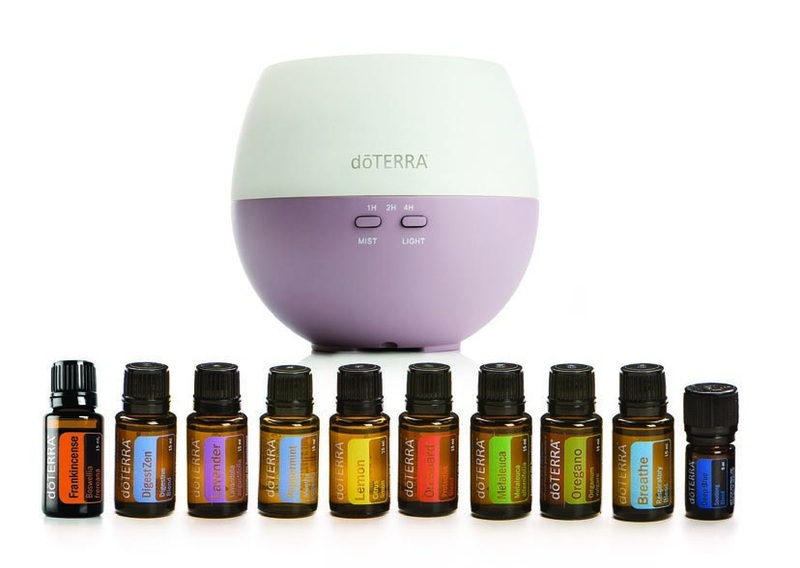 The website is set up and maintained by dōTERRA. No work for you! You earn 25% profit on the purchases made by retail customers who purchase from your site. 2) Click on 'Join and Save' at the top of the page. 3) Select your preferred language and 'Australia' as your shipping destination (or whichever country you reside in). 4) Select 'Wholesale Prices' (or 'Wellness Advocate'). 5) Complete the 'About You'. Your 'Sponsor ID' (Tenina Holder) should already be auto-filled but if not, the correct ID number is 1900122. 6) Choose your Enrolment Kit. Alternatively, you can select the $35 enrolment fee and individually choose which oils you would like to order, however the kits are by far the best value as they are further discounted below wholesale prices and membership is FREE. 7) Set up your Loyalty Rewards Order (see below). While you wait for your order to arrive, join our Facebook pages and start learning! 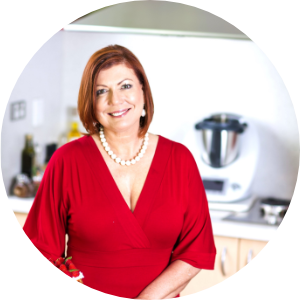 Cooking with Tenina & Essential Oils and BIS-E Oils Support (this group is exclusively for those who have registered for a wholesale account). Do you live outside Australia? Contact us directly via email at tenina@tenina.com and we can help you with your wholesale registration! Not interested in a wholesale account? (Why not?? There really are no negatives!) 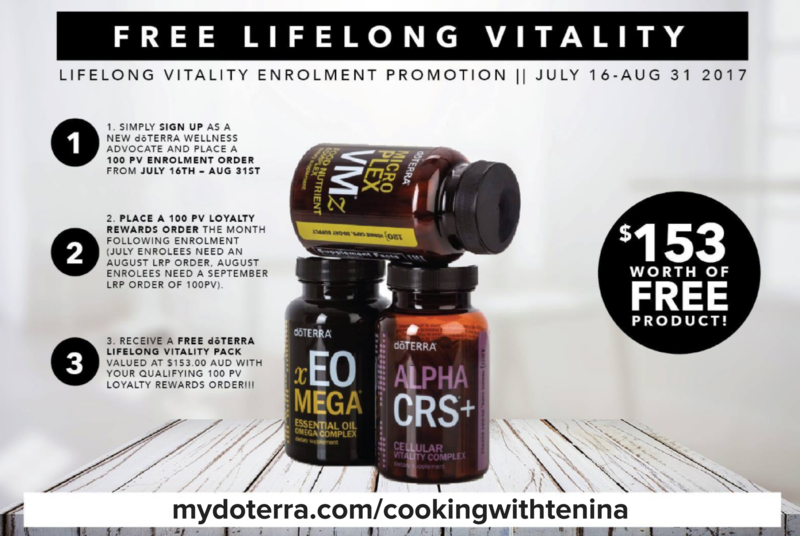 You can order the oils at retail prices from www.mydoterra.com/cookingwithtenina or tenina.com/store. 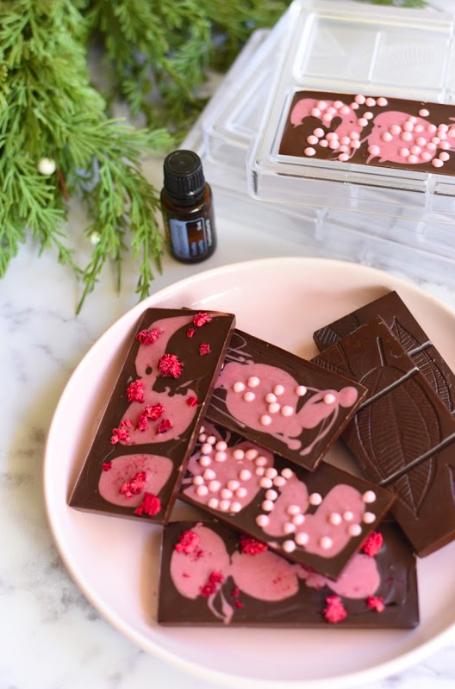 Available now: A Very dōTERRA Christmix online Cooking Class replay. Only $11 or FREE with Insider Club membership.